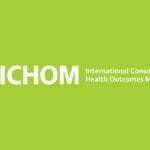 Dr. Jens Deerberg-Wittram, President of ICHOM, is convinced that healthcare systems can raise their value by constantly measuring clinical outcomes that matter to patients. 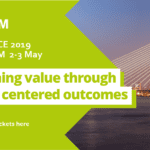 In this video he explains the power of outcome measurement in healthcare. And in the meantime explains what outcomes actually are.